Scarborough beat Beverley 29-5 at Silver Royd tonight to move into the final of the Yorkshire Shield. 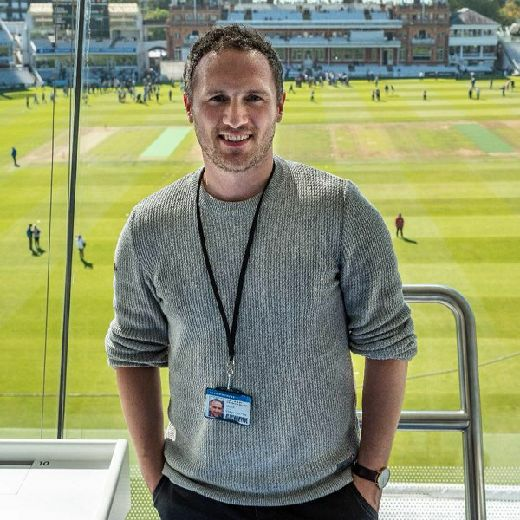 The win capped a superb week for Simon Smith's side, who also sealed their place as runners-up in Yorkshire One, handing them a promotion play-off next Saturday May 5. Beverley took a 5-0 lead early on, but were soon pegged back by Ben Martin, who touched down to level scores up. Sam Dawson then made a brilliant break and teed up James Perrett to touch down under the posts and Scarborough led 12-5. Tom Harrison crashed over in the corner for 17-5 before they scored the try of the game directly from the restart to extend their advantage. Tom Ratcliffe grabbed the kick and made a break before feeding Nino Cutino, who switched the ball to Dawson. Dawson passed to Jordan Wakeham, who touched down to complete a superb team try and make it 22-5 at the break. Scarborough had to wait until the 66th minute for their only score of the second half, Harry Domett touching down and Harrison converting to wrap things up at 29-5. 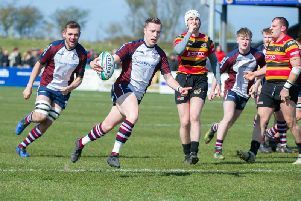 The men from Silver Royd look likely to be travelling to Durham City or Consett in their promotion play-off next Saturday, before their Yorkshire Shield final against Old Rishworthians, Middlesbrough or Hullensians on Sunday May 13 at Hull Ionians.